I’ve been wanting to talk about these guys for ages now. In their short career Towns have already felt the highs and lows of the music industry. Having NME cream their pants and call them as a Best New Band of 2011 after listening to just TWO demos, to having their former booking agent run off with £1000 of their own money, these guys have experienced a whole lot but finally on June 2ndthey will be releasing their debut album. Get By will be released by Howling Owl Records, and you can grab a free download of track Too Tired too. Naughty. Too Tired is a wonderful insight into the sound of Towns. The band perform a psychedelic sound that focuses heavily on washing up every single sound and enveloping the listener inside a wonderful cloud of colourful thunder. This track bursts with walls of guitar riffs and melodies to emit some fruitful sounds that swallow up the vocals; which are performed in just a perfect way to truly represent what it’s like to be too tired. There’s also a couple hooks thrown in to keep this track on the correct side of poppy psychedelic rock to allow Towns to sit alongside the likes of Tame Impala and The War On Drugs. It’s a great song and it would give me great pleasure to call you a fool if you didn’t download it. 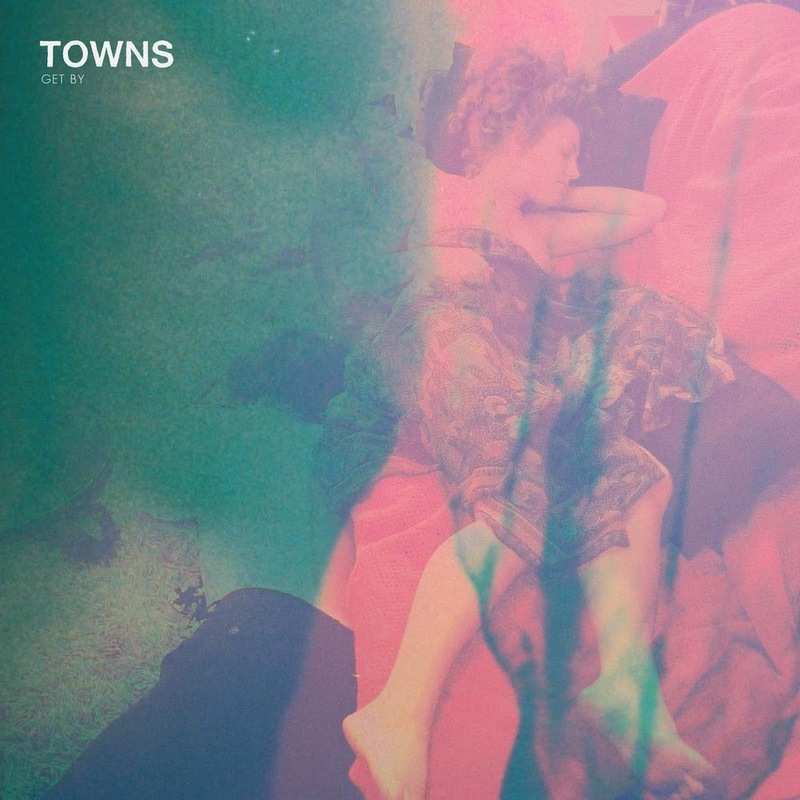 Towns’ Get By is also looking to be a great debut album too, and hopefully the start of a new, stable career for the band. Look out for it to be dropped on June 2ndvia Howling Owl Records. For more music reviews, free downloads and if you too are too tired, lets go to bed together. Check out Exploding Head Syndrome on Facebook and Twitter.